Hello everyone, I am going to do a user tournament for this year. You can either nominate yourself or nominate another user, not both. I nominate myself! (comment) or I nominate a user! (comment)? ClaudeAlpha says It will be out of 16 or out of 32 maximum, depending on how many people get nominated to participate. The user who wins this competition, receives the recognition of the best year of this site for the year 2014. In case less than 16 people are nominated, the tournament won't take place. If you nominate yourself, it would be helpful if you provide a URL of your profile image. Please try to nominate other user if the user you want to nominate has already been nominated in the comments! Has this site just become a popularity contest now? No more people needed, all places are filled. Peritwinkle and Agent34. And... scarf. And AmeHana. Damn, i should have nominated myself for "biggest retard"
claudium, I'm already doing one. And I'll do 9 more. Yours is not done properly. 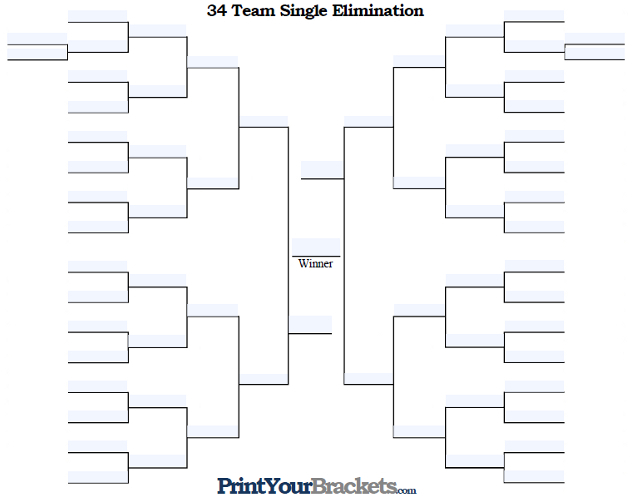 This one will be a proper tournament, and they will be randomized, not chose by me. ChronicRose, Otakumon, PaidInFull, ShanesGirl, crackofdawn, Peritwinkle, tristeng, and Aussie_Josh. Yes ShanesGirl is the fake account of another user. I'm kind of curious if I have gained any amount of renown. Lets see if my name carries any weight. I nominate DonkeyPunch (good luck against Witty, haha). A DP vs Cantthink question is the most unoriginal question on this site. You might not fall into a match with him. I will randomize them. Someone who hasn't been nominated yet please... we need 12 more. In case the number of users nominated won't raise to 32, I will also take in consideration the other users that didn't count in as nominated. There are 21 right now. we have 11 places left. I would nominate myself , Sassynopants , Charlotte01 , ilovefreedom and crack of dawn. I did myself 'cus I'm still a noob :) I did sassy because she is awesome ; Charlotte because she's my bestie ; Ilf and cod because of their persistence . You could have done better with your nominations. I could ? well I'm choosing the nicest / closet people is know . most people have voted in terms of awesomeness or popularity . so unless you want me to go to the nomination prison then I'm keeping my vote ! tch , I laughed at "world population doesn't exist "
I would be grateful if you could nominate a person that hasn't been nominated yet funmaster, because we need 12 more users. It's time to at least make it to round 2. Rafinzans doesn't count. You chose option A and said me, you can either nominate yourself or a user, not both. Hmm, thanks I think? Is my user name that forgettable? I nominate myself, even though I won't make it far I'd like to be in it. That's perfect. I was going to go with this one otherwise: http://i3.kym-cdn.com/entries/icons/original/000/008/493/LMFAO1.jpg , haha! Does that mean you nominate yourself or not? Is that Darude-Sandstorm your account as well? It looks like the MikelPickle is the main to me. I think I will go with this one, because it would have a greater chance and it would look better. Well I think we all know who the best user on this site is: MattDamon. But if he's too cool for this question Peritwinkle is decent too. If you want to nominate Peritwinkle, choose option B and reply.